HomePosts Tagged "gone with the wind"
For that person on your list with bookshelves lined with Faulkner, Flannery or Twain, this gift guide is just what you need to complete your holiday shopping. 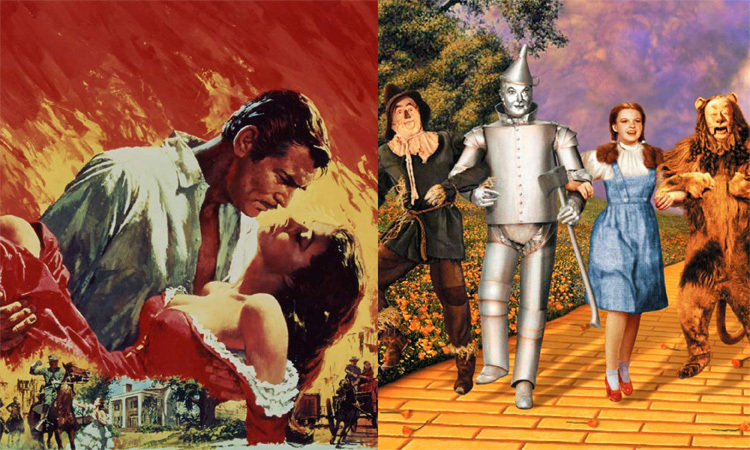 Two blockbuster films with big anniversaries this year compete for cinematic staying power. Belles on Wheels rolls through the South, our Summer Arts Preview, Lupita Nyong'o in (Non)Required Reading, photos from the Fitzgerald Museum Gala and a short story about small-town friendship. Happy Literary Friday! 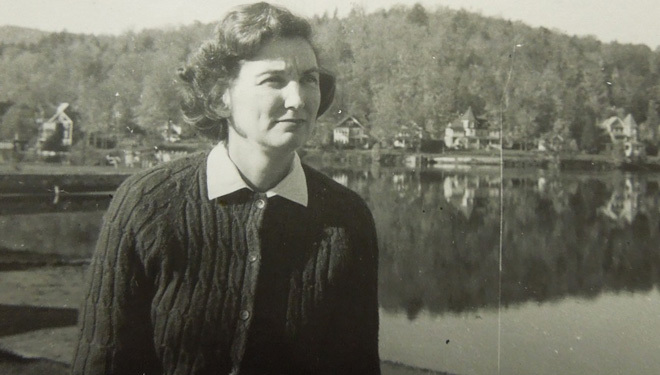 Celebrating Tennessee Williams' birthday week, Flannery O'Connor's homemade parade and a prequel to Gone With the Wind, lots of Literary Events and a story about the French lady who opened the first gay cabaret nightclub in Lafayette, Louisiana. Happy Literary Friday! Books to fall in love with in February, Wilton Barnhardt on Elizabeth Spencer, inside HBO's' 'True Detective,' a snowy quote from Eudora Welty, Wiley Cash's book tour in Literary Events and a Gaelic love story set in New Orleans in Southern Voice. Happy Literary Friday! Notes from the Louisiana Book Festival, giveaway for Mrs. Lincoln's Dressmaker, Fannie Flagg on her female heroes and why Harper Lee is suing her hometown in Literary News. The Georgia Literary Festival and an Evening With Scarlett and Rhett in Literary Events, plus new fiction in Southern Voice. Happy Literary Friday! 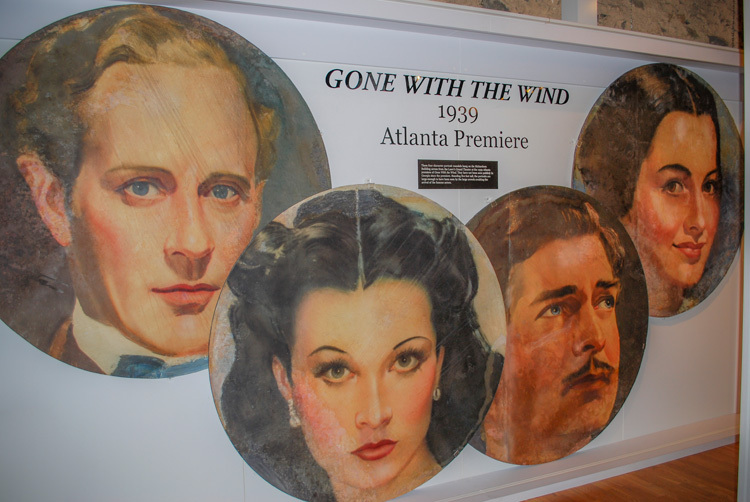 See authentic memorabilia from one of the most famous films in history through December.